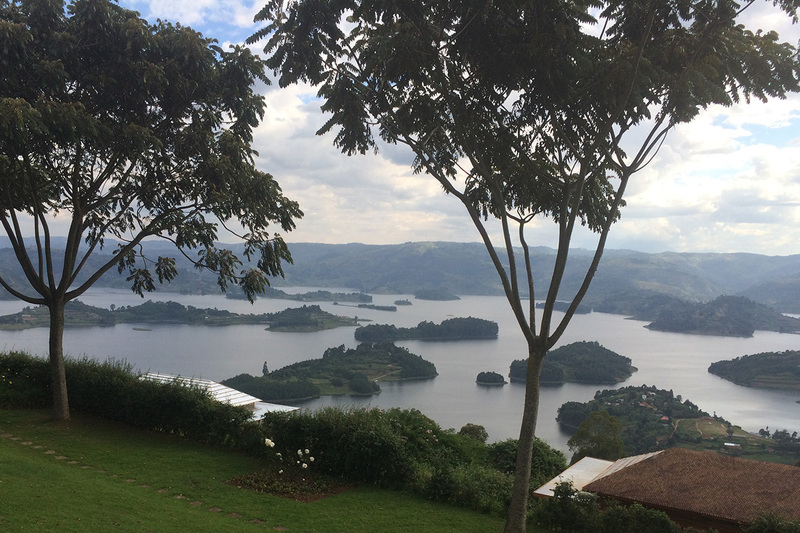 Dotted with at least 20 small Islands and encircled by steep terraced hills, Bunyonyi is a magical spot. Enjoy spectacular panoramic views and take a swim in calm, crocodile and hippo free waters. Active travellers are well catered for, with canoes, kayaks and mountain bikes available for hire.